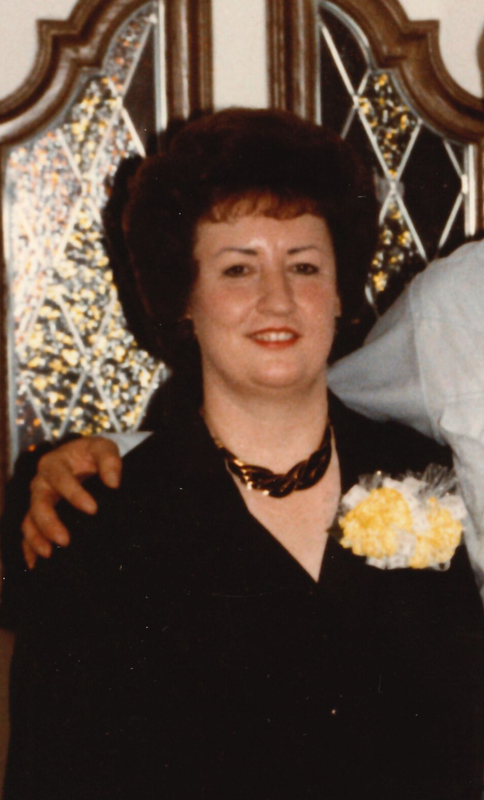 Services for Sharon Kay Brooks, 73 of Sallisaw, Oklahoma will be at 10:00 AM on Saturday, February 2, 2019 at Agent Mallory Martin Chapel in Sallisaw, Oklahoma. 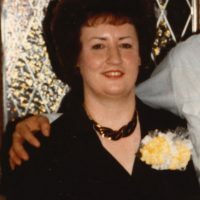 Burial will follow at Sallisaw City Cemetery in Sallisaw, Oklahoma under the direction of Agent Mallory Martin Funeral Service, Inc.
She was born on June 4, 1945 in Borger, Texas to Joyce (Hester) Crum and Hubert Uptergrove and passed away on January 30, 2019 in Sallisaw, Oklahoma. She was married to Rex Dean Brooks on February 27, 1965 in Sallisaw, Oklahoma. Mrs. Brooks lived her life for her family and friends and was the chief operator and manager of Rex Brooks Training Stables. She kept everyone in line and spoiled all of her family and friends. She never missed a race and was known as the candy lady in the grandstand. Active pallbearers will be Todd McKinney, Tim McKinney, Michael McKinney, Gary Brooks, Jason Brooks, Nathan Brooks, Joe Brooks, Justin Brooks and Cody Brooks. Honorary pallbearers will be Jana Ketner, Dr. Paula Haraway, Sharon Gray, Sheila Neal, Shannon Jackson and Bobby Jack Merrill. Viewing will be 10 am – 8 pm Friday at Agent Mallory Martin Funeral Home in Sallisaw where the family will greet 6 – 8 pm. Memorials may be made to Heart of Hospice or the hospice of your choice.